Lanikai Brewing Company is an Island Inspired®, authentic Hawaiian craft beer company making 100% of our brews here in Hawaii. We take our cues from premium, local, rare, and exotic ingredients grown by local farmers or foraged across the Pacific to bring you innovative, bold and flavorful beers that you will find nowhere else often utilizing Hawaiian terroir utilizing local native yeast and bacteria. Pour a nice solid head to breathe in the flowers and fruits, the same aromas carried by our gentle trade winds. It’s paradise in a bomber bottle, best shared with friends on the beach. 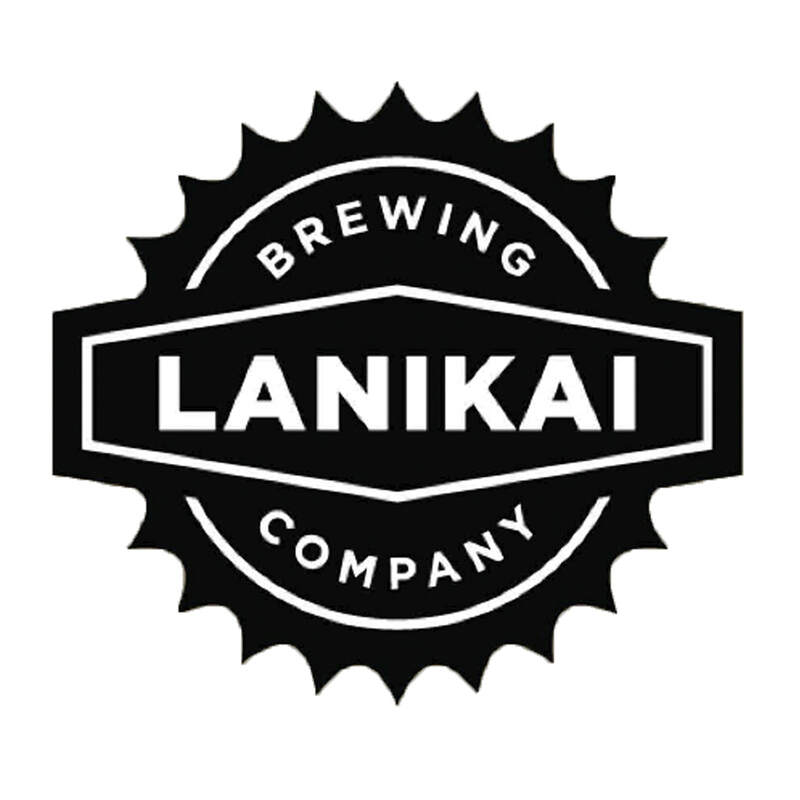 In addition to our Tap and Barrel tasting room in beautiful Kailua, Hawaii, Lanikai Brewing company beers can be found throughout the Hawaiian Islands including Kauai, Oahu, Maui and Big Island and are coming soon to the Pacific Northwest, Australia and Japan in early 2019. Made from the two rarest vanillas in the world, Hawaiian and Tahitian, this porter is balanced by notes of chocolate, caramel and roasted barley with just a touch of hops to balance the decadent vanillas.